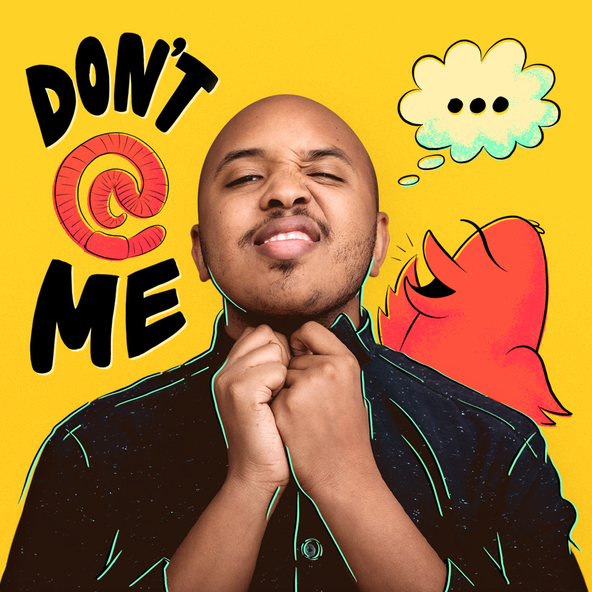 If it seems like Anderson .Paak just came out with an album, that's because he did. Just after releasing Onxard in mid-November, AP has returned with Ventura (which is out today). Though Oxnard is a solid album, many of us Anderson .Paak fans felt there wasn't enough of him in it. In an interview with Esquire, when comparing the two albums, .Paak said, "I didn't want to over-produce, I didn't want to start second-guessing it, I didn't want to drive myself crazy. I drove myself crazy with Oxnard." He went on to say, "[Dr. Dre] let me have a lot of leeway on Ventura. He was like, it seems like you." If the first two singles, "King James" and "Make It Better" are any prelude of things to come with the full album, then it's safe to say that Ventura is all AP. Take a look at the visuals for the second single, "Make It Better' featuring the legend Smokey Robinson. 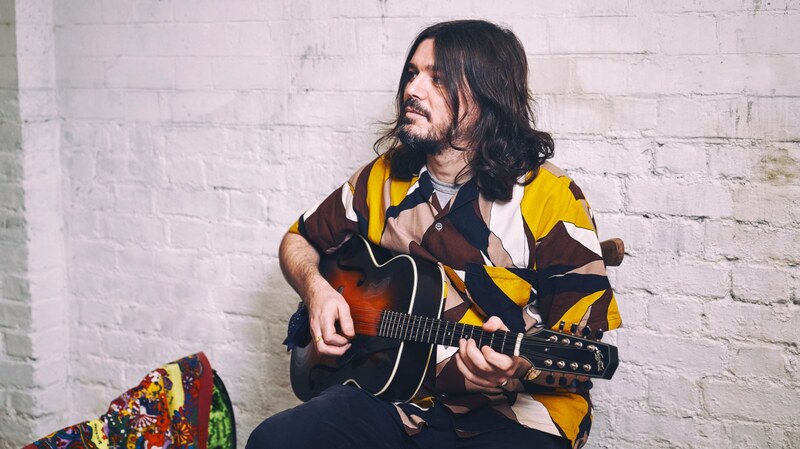 Stephen Wilkinson, better known as Bibio, has charmed us with his exceptional approach to making music for many years now. Following his ambient project, Phantom Brickworks, today's release reveals a return to the path of structured songwriting. Ribbons evokes folkloric charm with organic soundscapes, led by acoustic '60s & '70s psychedelia, soul, ambient, electronic and field recordings. The latter has become his trademark. A self-taught musician, singer and producer, he plays nearly all of the instrumental parts on the album and unveils new instruments added to his repertoire. Including mandolins, fiddle and other string instruments that provide more textures to his productions. Check out one of my favorites from the new album, "Old Graffiti." The prolific Damien Jurado's 2018 release The Horizon Just Laughed, was one of my favorite albums of last year. I found the breezy, folk-pop album with pretty melodies and great song writing excellent, as well as a breath of fresh air. Over the tenure of his career, Jurado has amassed an impressive catalogue of music that has come in various iterations. So, it should surprise no one that the first song from his 14th studio album - yes, 14th - sounds quite different from the 2018 project. With, In the Shape of A Storm, Jurado traded in the roaring drums and vintage production for the simple combination of an acoustic guitar and his comforting voice. As he proclaims in the album opener, "There's nothing to hide." Check out a live performance of the bare, final song "Hands On the Table" from In the Shape of A Storm, which is out today.